CABS Car Hire is conveniently located at all major Airports in South Africa. Since 1990 our passion for great customer service continues, cheap car rental rates, reliable vehicles have been what our customers appreciate about us. If you are looking for car rental at Cape Town Airport, or Johannesburg, Port Elizabeth or Durban Airports, we can offer you a hassle free experience. History - CABS Car Hire South Africa was established in 1990 and has over 26 years of business trading as one of the pioneer independent car rental companies in South Africa. Excellent choice - we have a wide variety of rental cars to suit your needs, from compact cars, 4X4 off road vehicles, and people carriers, to luxury BMW vehicles. Location convenience - We have car rental offices country wide and will meet you at all major Airports in South Africa. Instant car rental quotes - Avoid the rush and enquire online with our 24hr car rental enquiry form. The form will give you an estimated cost of your car rental before you submit your details. Give it a try today, its quick and easy to use! Consolidated rental days - If you need a car in more than one city, we will combine the amount of car rental days, so that you can get the benefit of the best daily car rental rate. Airport meet and greet service - We will meet you at the Airport with a name board, show you to your rental car, and get you on your way. 2 Hour grace period - When returning your rental car, we allow a 2 hour grace period, before you are charged an extra day's rental. Almost all other car rental companies only offer up to 1 hour. 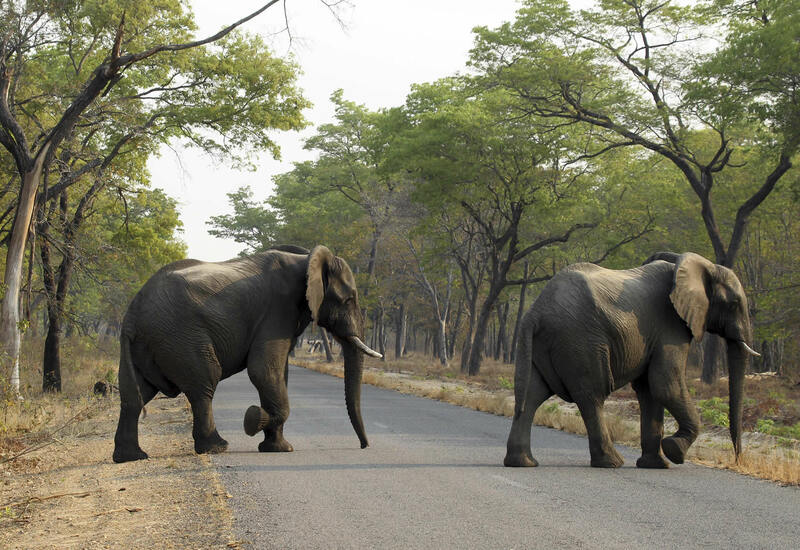 CABS Car Hire South Africa caters for the more discerning traveller carrying a selected range of luxury vehicles for hire. Search the CABS website for your CABS Car Hire South Africa requirements. The aim of CABS Car Hire is to create a solution for your rental needs by providing a variety of vehicles at very competitive rates. Our team is available 24hrs a day to assist with any quotes, queries or bookings. 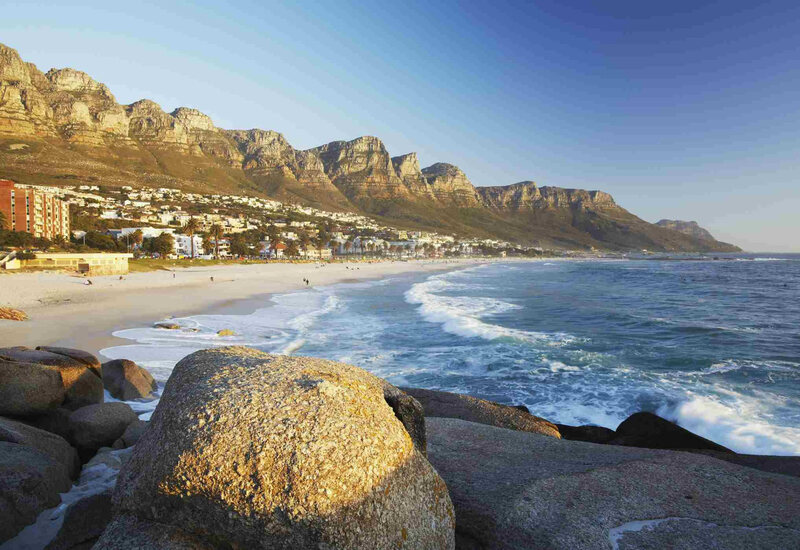 Searching for car rental in Cape Town, including Cape Town Airport? 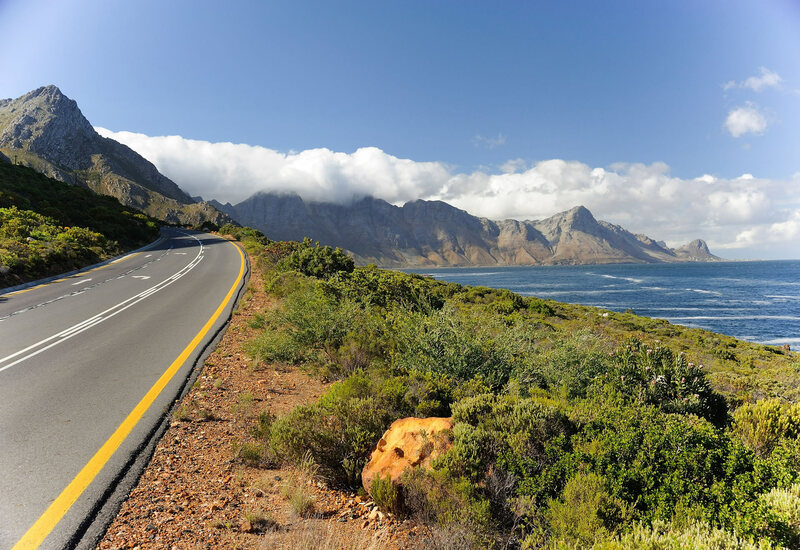 The CABS Car Hire head office is a short distance from Cape Town Airport, and if you need to hire a rental car, we will meet you at Cape Town Airport. We have offices and car rental depots at all the major Airports in South Africa, and will meet you with your vehicle at the Airport which you arrive at. (Johannesburg, Port Elizabeth, Durban and Cape Town Airport). Book a rental car online today using our easy and super fast car rental booking form above, or visit the car rental rates page.